Order and approve artwork proof in next for shipping on Thursday 16th May. Need it quicker? 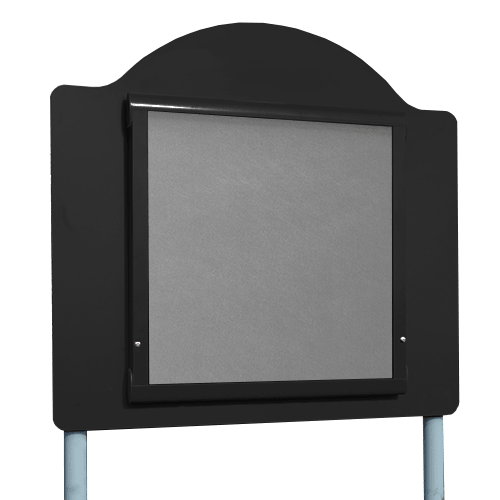 The Adept Outdoor Showcase with sunken posts is a weatherproof showcase, ideal for displaying information outside, that can be personalised with your branding. The locking doors are made from a virtually shatterproof PETG plastic glazing, and the showcase has a double seal and fully enclosed case which is IP55 certified. The top hinged doors are gas strut assisted for ease of use. 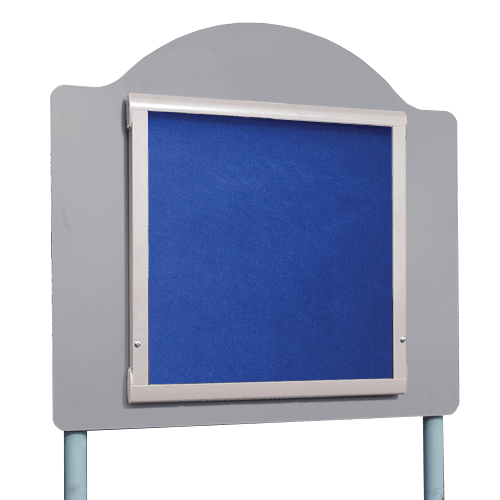 This outdoor showcase is available in 5 colours and has grey aluminium powder coated legs. This offer includes all of our Adept Custom Outdoor Sign range including Wall Mounted Showcases and Surface Post Showcases. 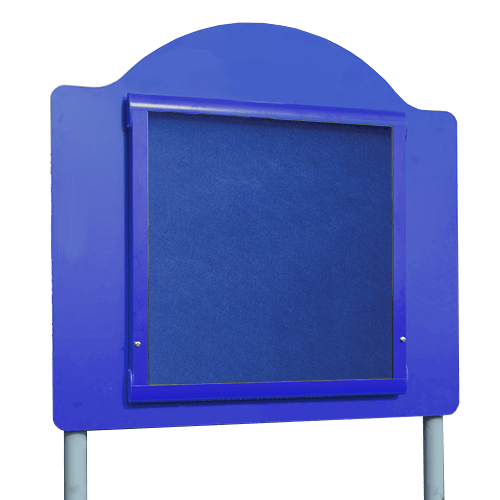 The Adept Outdoor Showcase with sunken posts is a weatherproof showcase, ideal for displaying information outdoors to visitors, staff and pupils. 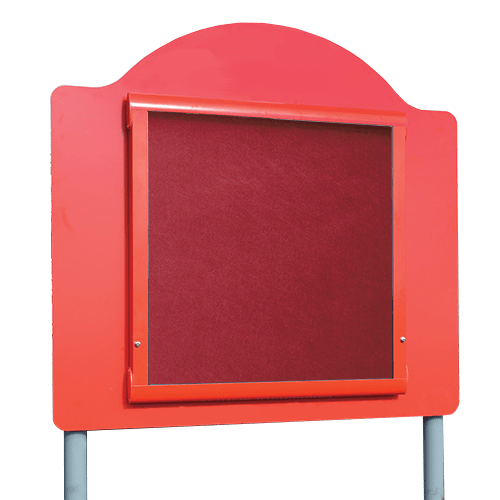 The top hinged doors are gas strut assisted for ease of use.